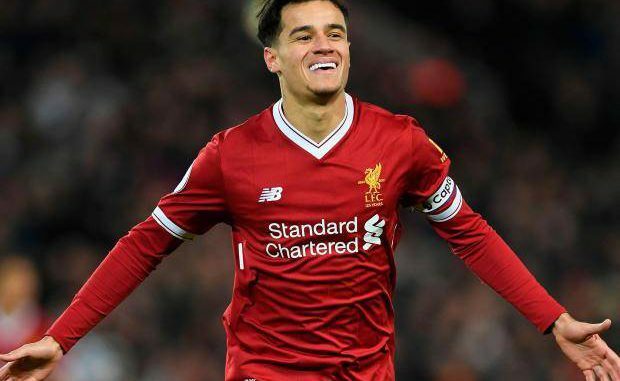 Manchester United have been linked with former Liverpool star and current Barcelona playmaker Philippe Coutinho in the winter transfer window. If reports in the media are anything to go by then the Brazilian international is linked with a move back to the Premier League. According to Don Balon, the Samba star was offered to Liverpool but Klopp opted to not comment on the subject. However, Man Utd are willing to pay €140million (£121.5million) to hire his services. The Spanish outlet have mentioned that the Red Devils are confident Coutinho can make the difference again in the PL. The former Inter Milan playmaker has not been able to perform at the optimum level since moving to the Catalan giants. He was expected to replace legendary midfielder Andres Iniesta but unfortunately, he has moved down the pecking order. On the other hand, Dembele has been top class and started regularly this season under Valverde. So far, Coutinho has made 19 league appearances for Barca in the current campaign but he has only started on 12 occasions. At Merseyside, he was darling of the Kop and arguably their best player before he left them to join Barca in the winter transfer window of last year. The 26-year-old is in his peak years and we know that he has got world class quality. If there is a clear chance of luring him then United must splash the cash and secure his signature. It will be intriguing to see if Coutinho would like to sign for the Red Devils. Such a move will forever tarnish his reputation at Anfield.